On September 17, Honoka’a will play host to a movement aimed at taking back our island food source. The goal is to target Monsanto, a self-proclaimed “sustainable agriculture” company which aims to “protect” what some argue are intrinsic rights that deserve to be left alone. Eden Peart, owner and operator of Kawaiholehole Farm is among the many local farmers who are fighting back to resist the genetically modified foods (GMO) movement that is increasingly present on the island. 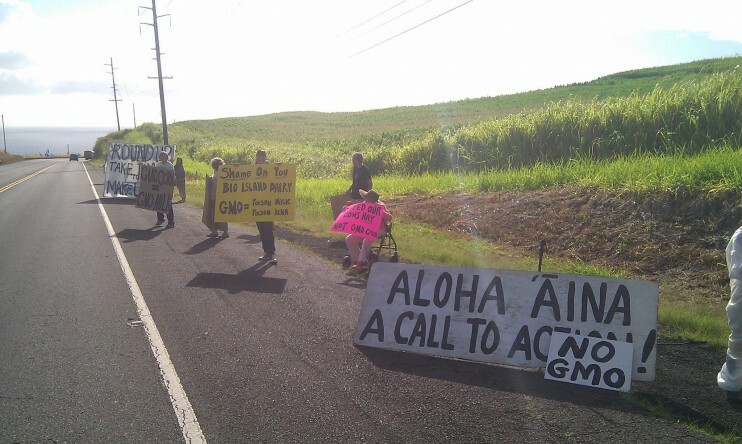 “…[in] 1999, as a school librarian I signed up for a teacher workshop sponsored by the USDA and Monsanto called ‘Field of Genes.’ I was shocked to learn that Hawaii is the world center of unregulated GMO field testing,” Peart said. Peart later attended a briefing to a select group of mainly government officials by Biotechnology Industry Organization (BIO), the major lobbying force at local and national levels whose members include Monsanto, Bayer, BASF, Dow/Pioneer and Syngenta. “The BIO spokesman said, ‘We can exploit Hawai’i’s biodiversity for biotechnology’ and ‘Hawaii is a good place to do business, because the people here are passive’,” Peart said. Companies like Monsanto work to create GMO strains of corn and other produce that are resistant to pesticides and disease and are now doing so on-island. “Monsanto has been given some of the best agricultural lands in the state. Journalist Alan McNarie has documented Monsanto’s influence in the political sphere — donating to candidates and legislators who will do their bidding. They also have benefited from huge state tax breaks,” Peart said. 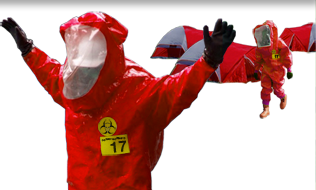 Peart decided to take action, and has organized “Occupy Monsanto,” a multi-faceted protest to speak out against Monsanto. In collaboration, a panel discussion will take place with speakers including UH Manoa’s Dr. Hector Valenzuela, an Extension Crop Specialist. Like Peart, Valenzuela has a personally vested interest in the cause. “Because the GM industry, which owns the major vegetable seed companies, has had plans to modify most vegetable species, and because UH had a similar vision, I decided to look into the issues back in the 1990s,” he explained. But Valenzuela’s search for answers was not always a successful or welcome one. “Some administrators within the UH College of Ag don’t feel that UH Ag professors should be asking questions about the safety of GM crops, nor that faculty should interact with consumers, organic farmers, or members of the public that have questions about the safety of GM crops,” Valenzuela added. Valenzuela feels that it’s important for the community to get educated, and explained that in Hawaii the number one focus should be to grow food, and not to divert the land for subsidized agricultural uses, such as GMOs or biofuel. “We are dealing with very powerful companies that control a bulk of the pesticide industry; because these companies have considerable connections with the powers that be in Hawaii and because these companies may exert considerable influence in terms of agricultural policy in the state, I feel that it is important that the community become aware of who they are,” Valenzuela said. 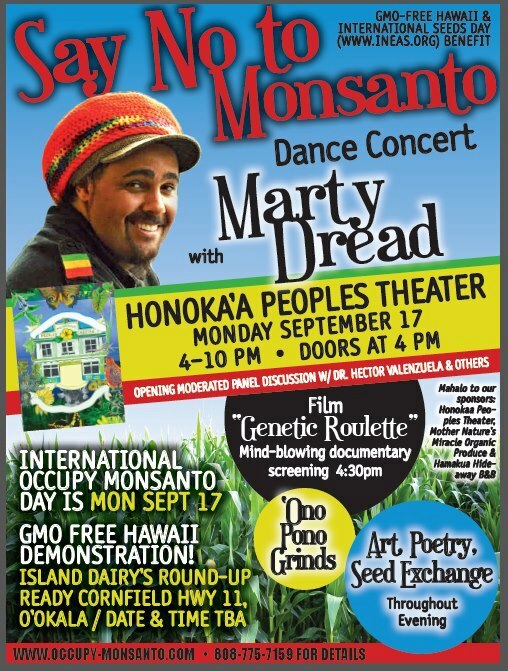 Adding to the lineup of events, reggae musician Marty Dread will perform, with one special song in particular dedicated to the cause, “Say No to Monsanto.” Dread commented that “[the song] came about because I saw a film called “Bitter seeds,” which is a true story of the thousands of farmers in India who have committed suicide because they lost their land and way of life due to corporate farming. Facts like these are what alarm Peart. 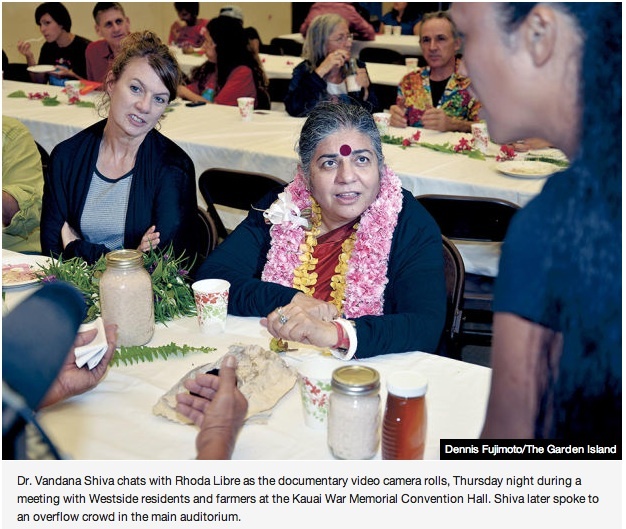 “Hawaii [needs] to rise to our responsibility, to using our unique resources to grow identity-preserved (GMO-free) seed for the world. We cannot do that until we eradicate and ban all GMO production. During Harry Kim’s first tenure as mayor, he confirmed that the only GMO crop we had on the Big Island was papaya,” noted Peart. 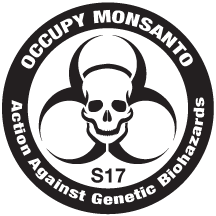 The “Occupy Monsanto” movement will also protest at Island Dairy, as well as stage a ceremonial planting of “identity-preserved” corn following the upcoming event. Presale tickets for the September 17 benefit concert are available at Taro Patch Gifts in downtown Honokaa through Sept 16 for $10, or for $12 at the door. Doors open at 5:30 p.m., with a panel discussion at 6:15 p.m.. featuring Valenzuela, Britt Bailey, attorney and Big Island resident who helped draft the successful Mendocino County, California GMO-Free ordinance, and Ku Ching Hawaiian Scholar and activist. Music is from 7 p.m. to 10 p.m.
For questions, find the movement on facebook or call (808)775-7159 or gmofreehawaii@gmail for more info.